Live chat with us to see the entire range of Sikh kara gold in store. 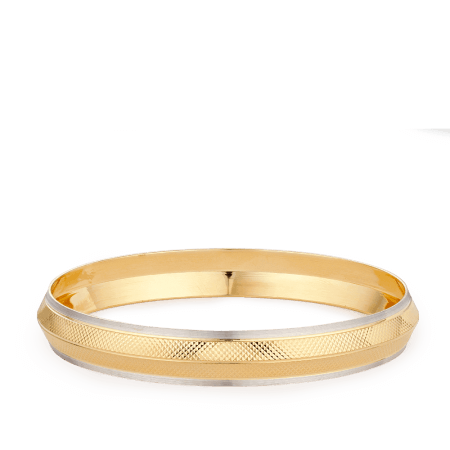 If you’ve been searching for a meaningful gift for a man, this royal gold kada designs could be your secret to success. 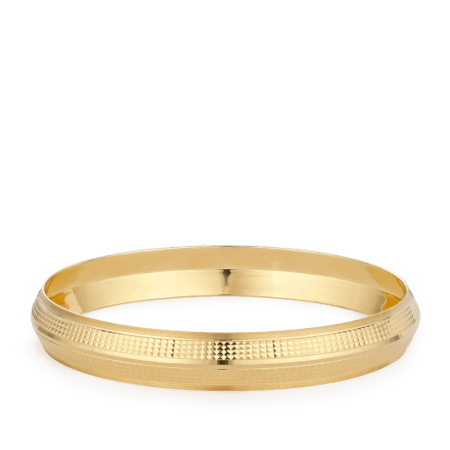 Drawing on an historic tradition, our stylish gold kada designs are different to their ancestors – but equally thoughtful. Once worn by warriors, kada are thought to have been forged in steel to serve as weapons during battle. 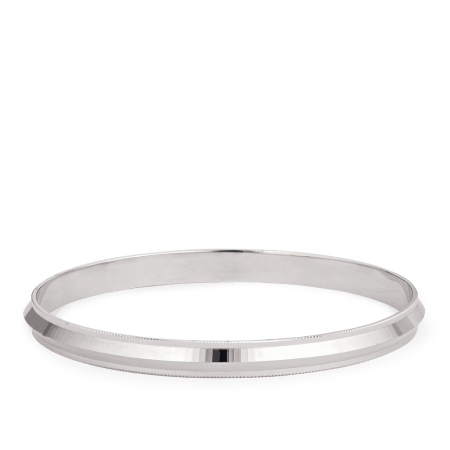 The spiritual significance – representing love and devotion to God – is what makes the kada really special. 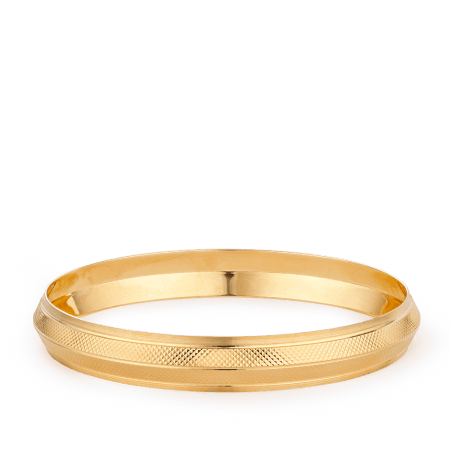 Our trendy gold kada designs represent the modern comeback of a great tradition. 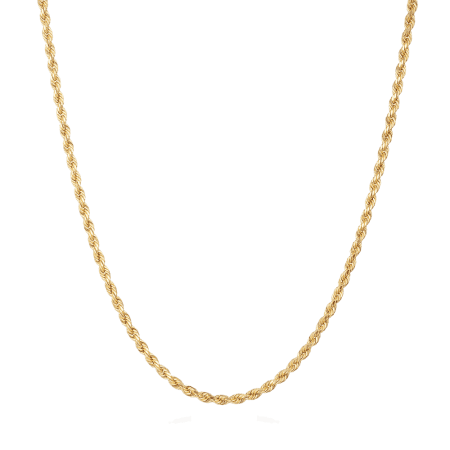 PureJewels is a traditional Indian jeweller with a contemporary outlook. Our collections are always being updated and you will find all the latest releases on our website. 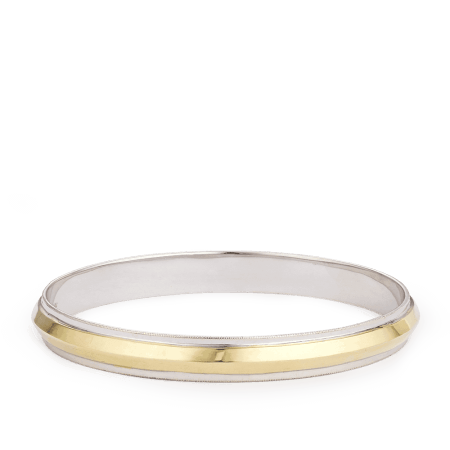 Brand new online for 2018, our Men’s Kada category is seeing a resurgence of interest. 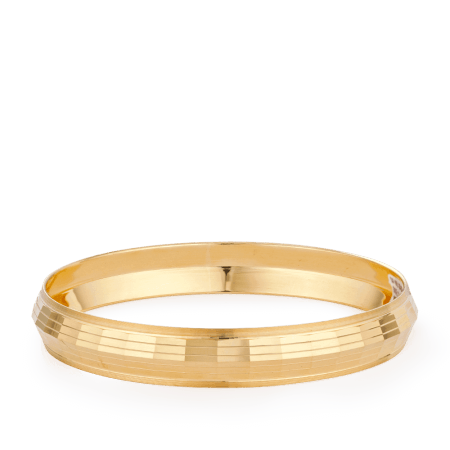 You can now browse all of our gold kada with weight and price. 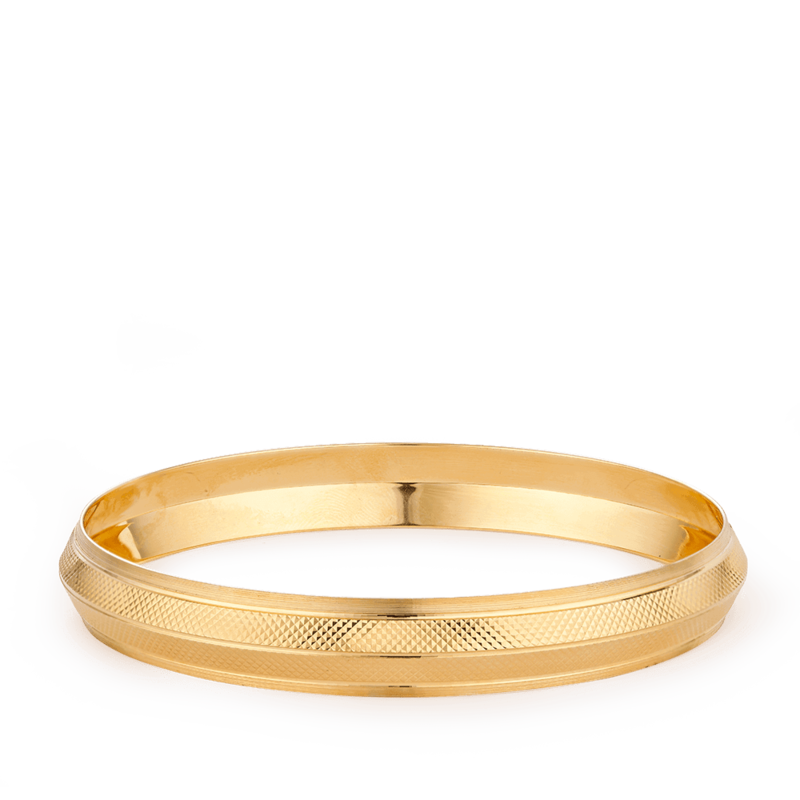 We think our stylish gold kada designs are easy to wear for a sophisticated – and culturally connected – look. 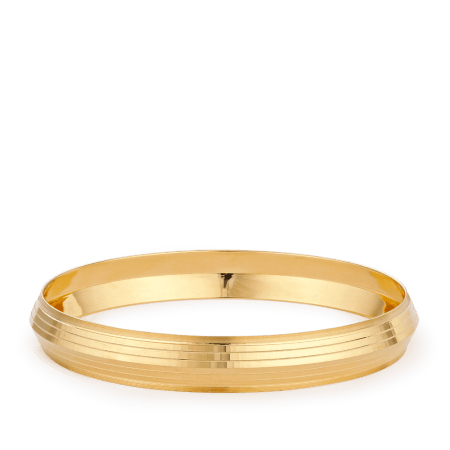 You are very welcome to come to the show room and try on our gold men’s kada. If you are too far to stop in, use Live Chat to ask any questions about fit, sizing or delivery.